Car accidents and pedestrian accidents are extremely traumatic. These tragic accidents are sometimes made even more disastrous when some of the parties involved flee the crash scene. Hit and run accidents are extremely dangerous. When someone flees the scene of the accident, they leave injured victims without any help. If victims are incapacitated, they could go undiscovered for minutes or even hours. Hit and run accident victims deserve justice from the person or persons who fled the accident. While these individuals often face criminal charges, victims can also seek compensation through filing a civil lawsuit. Hit and run accidents are extremely dangerous because they leave victims without the emergency services they need. When parties stay on the scene of an accident, usually at least one party is able to contact local law enforcement and get emergency medical treatment to the scene. However, parties that flee the scene of an accident rarely alert anyone, leaving injured parties without any help. In serious auto accidents where victims suffer life-threatening injuries, victims cannot afford to lose any time in receiving emergency medical treatment. The delay between the accident and the arrival of medical help where one party flees could be long enough to cause victims to succumb to their injuries. Under Tennessee law, all drivers have a civic responsibility and legal obligation to stay on the scene of an accident and provide assistance. It doesn’t matter whether the accident was a minor fender bender or a major accident; it is illegal for any of the parties involved to leave the scene of an accident. The penalties for hit and run accidents in Tennessee vary, but can be severe if the accident caused serious injuries and property damage. If someone flees the scene of an accident where parties were injured, they can face a maximum of eleven months in jail, the suspension of their driver’s license, and a fine up to $2,500. If an accident produces life-threatening injuries, anyone that fled the scene can be charged with a felony punishable by a maximum of six years in prison. Who Flees The Scene Of An Accident? While anyone has the potential to flee the scene of an accident, the hit and run accident attorneys at Whitfield Bryson & Mason LLP encounter certain individuals more often. Many times, drunk drivers will flee the scene of a car accident out of fear of being caught driving while intoxicated. People might also flee if they are driving with a suspended license or are facing other criminal charges. Drivers that are driving without insurance or who are underinsured might also flee the scene of an accident to avoid the financial costs associated with an accident. All people who flee the scene of an accident have one thing in common: they put their own wellbeing and future before injured victims. Individuals who run from the scene of a motor vehicle accident will face criminal charges, but criminal charges won’t provide compensation to victims. Victims shouldn’t have to pay for the cost of the accident if they didn’t cause it. By filing a civil lawsuit, you can obtain compensation for emergency medical expenses, ongoing medical treatment, pain and suffering, lost wages, and lost earning capacity, among other types of damages. 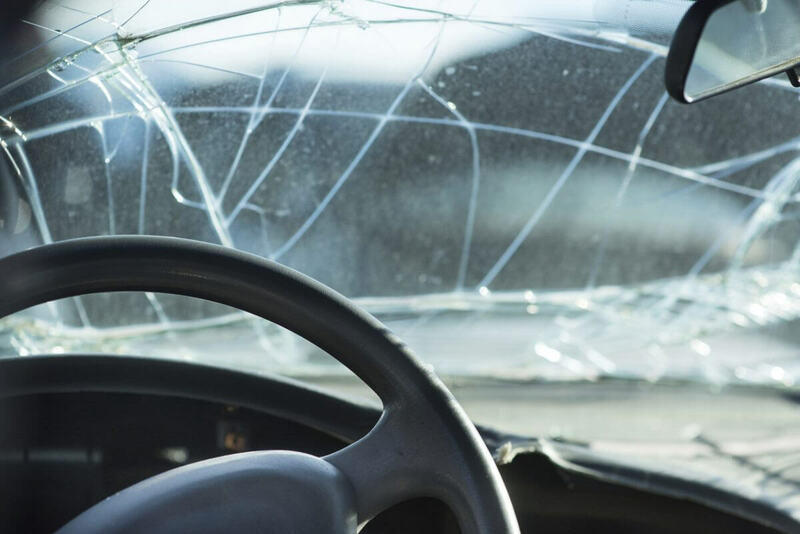 The Nashville hit and run accident attorneys at Whitfield Bryson & Mason LLP help victims of these tragic accidents get the compensation they deserve. Contact us today for a free consultation with one of our experienced car accident attorneys to learn how we can help.